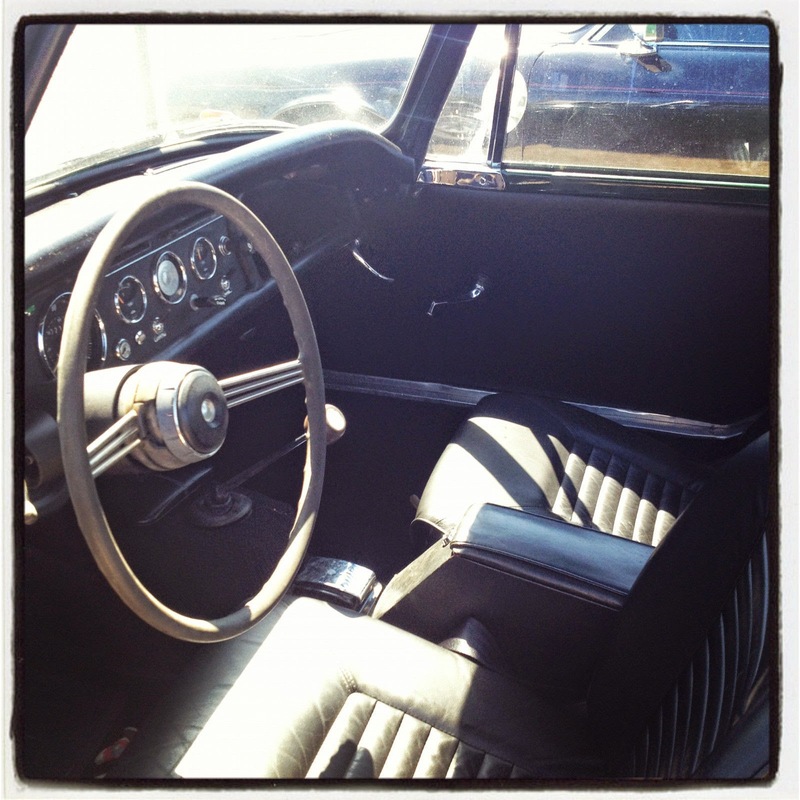 The Sunbeam Alpine was originally engineered and produced by the UK based Rootes Group (Sunbeam, Karrier, Commer, Humber, Hillman, Talbot & Singer), and around the time this Alpine was built, the Sunbeam marque was acquired by Chrysler Corp. The Alpine design work was done by former Ford employee Ken Howes, and coincidentally it looks a lot like the first generation Thunderbird. 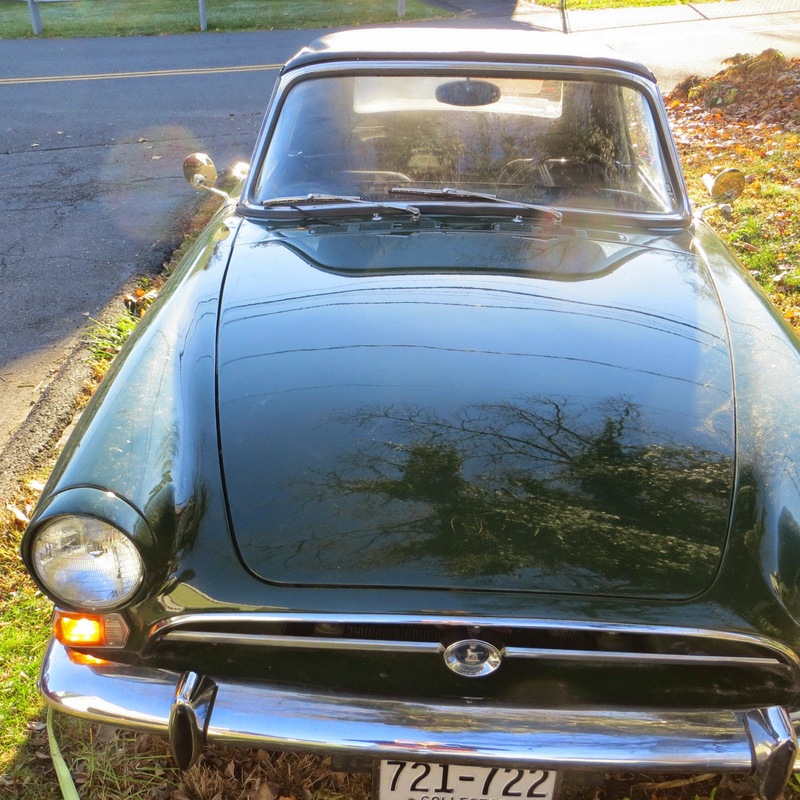 Find this 1966 Sunbeam Alpine currently bidding here on eBay for $4,459 reserve-not-met with 1 day to go, located in Cos Cob, CT. 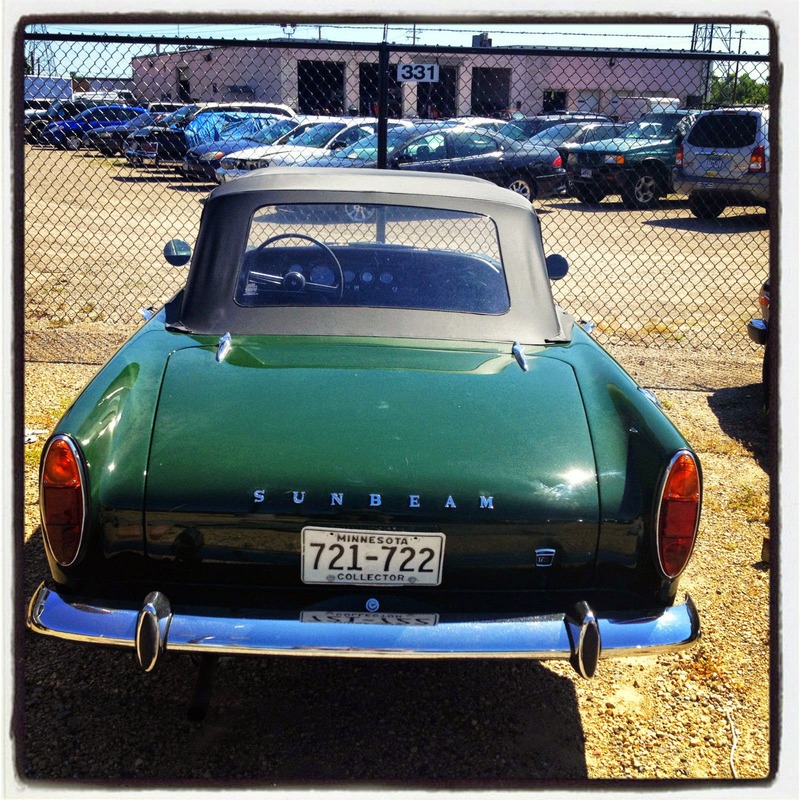 The Sunbeam Alpine market has been riding on a wave of enthusiasm, probably initiated by the fantastically fun V8 powered Sunbeam Tiger -- as close as you can get to a real AC Cobra without selling your mother into indentured servitude. This Alpine looks like a decent buy for the condition, but a quick look at the rust issues on the underside explains the lack of bids. The Alpine is powered by a simple 1.7 liter inline-4 cylinder engine fed via twin Zenith-Stromberg semi-downdraught carburetors and good for 93 horsepower. The seller claims the engine has been rebuilt within the past 500 miles and the interior/top looks good in the photos. These rust in crannies that other cars don't even have. I agree, EBAY write up doesn't mention rust, but photos are a big warning. Careful boys. Wow, I would wonder about a shop that would restore the top to such apparently good standards, but not do basic patching on the floors etc. That is the easy stuff. As Tim and Tom have said already, look carefully, and carry a big sharp screwdriver. My screwdriver and I have been asked to leave the sites of a few used car showings.